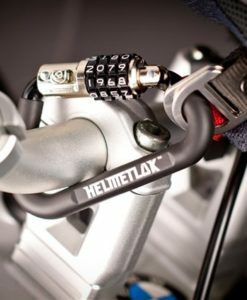 HELMETLOK is a patented Australian invention designed to answer motorbike riders’ demands for a small, portable and convenient helmet, jacket and luggage lock which requires no fitting! 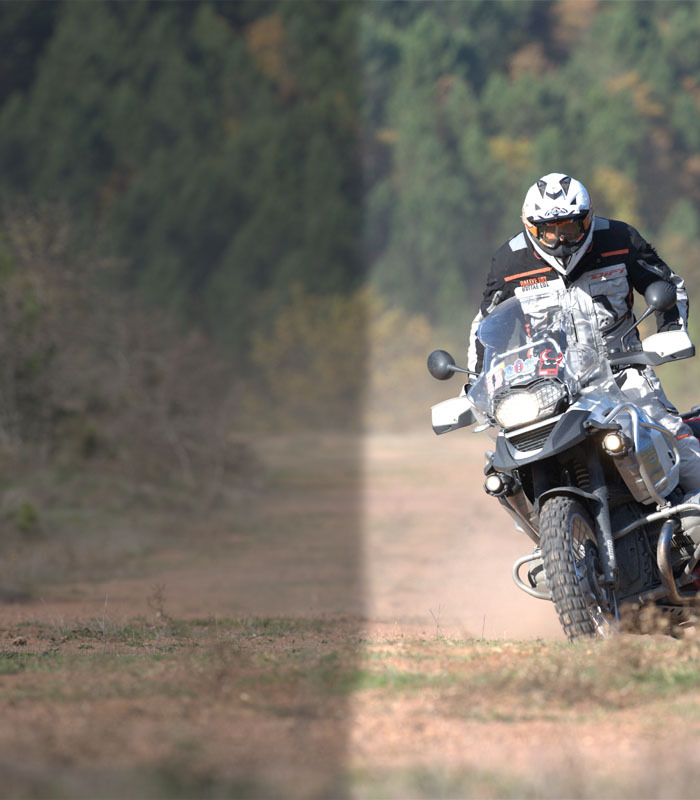 Suitable for Desert Fox, Arai, Airoh, BMW, Shoei, Schuberth, Uvex and all major brands of helmets. 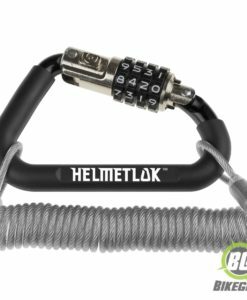 Unlike a typical carabiner where the latch opens inward and restricts the size of the opening, the HelmetLok latch opens OUTWARD. 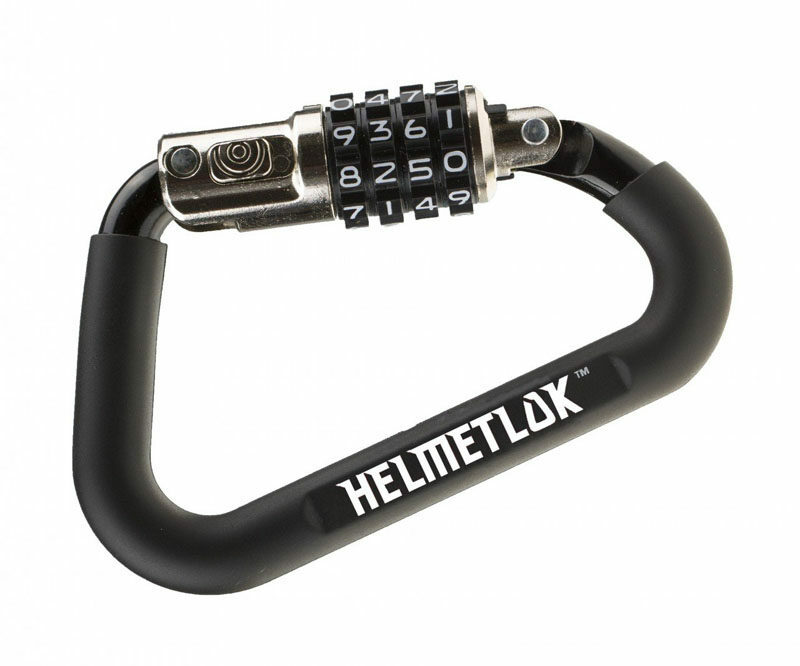 This allows it to fit around handlebars, frame tubes, or other parts of your bike. 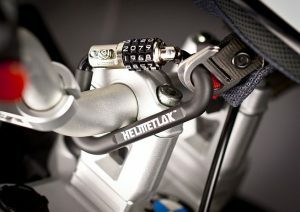 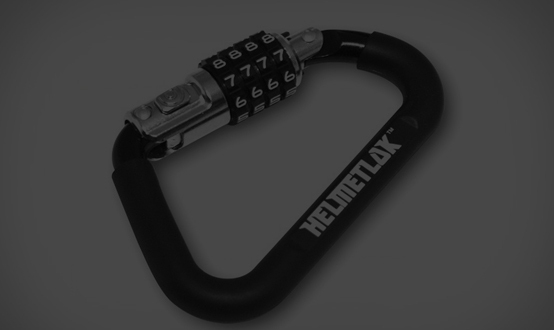 HELMETLOCK eliminates the need to mount a permanent helmet lock or keep track of another key. 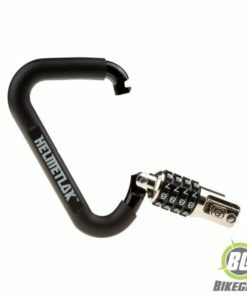 If there’s a place to hook the carabiner, there’s always a place to lock your helmet.